Here are places for satisfying Hawaiian appetites in Las Vegas. Satisfying Hawaiian appetites in Las Vegas can be a fun as well as fulfilling experience. We all know that Las Vegas is one of the favorite place for people from Hawaii to visit. And Hawaii people love to go to Las Vegas to, of course, gamble; but also to shop at the many outlet malls and also to eat. We all know about eating at buffets and some of them are really good; but many only offer volume but not quality. And that’s OK if you like to eat a lot. But what about really good food, at some really good prices? Many people from Hawaii only eat on the Strip or Downtown. 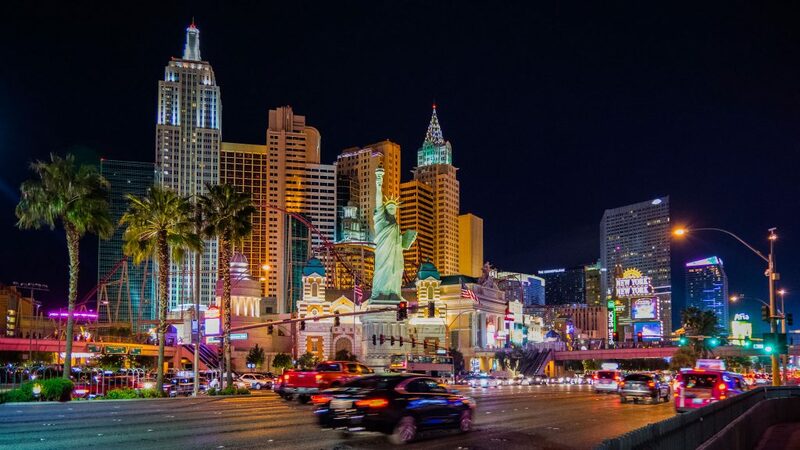 If you have ever have a hankering for something different that tastes good; but is also very inexpensive, we suggest you try some of these other great places to eat that are only a short drive from the Strip or Downtown areas of Las Vegas. If you like ramen, this is a must place to go to. It’s located near the corner of Decatur and Spring Mountain Road. Their ramen, gyoza and fried rice will appeal to people from Hawaii. It’s usually very busy and you can’t make reservations here; it’s first come, first served. They only do burgers; but they do it well and at a very great value. Plus, most will say that In-N-Out burgers really taste good. Generally, you can get almost twice the burgers and fries than you can get at a national burger chain in Hawaii. Dollar for dollar, this place offers some of the best value in traditional izakaya cuisine. Food is very authentic, tasty and fresh. Quite naturally, the place is very crowded; so you’d better make a reservation before going. One of the unique things about this restaurant is about half of the menu is pasted on pieces of paper on the wall; so check them out in addition to what you can find on the standard menu. It’s definitely a place for satisfying Hawaiian appetites in Las Vegas. This is a great and informal French bistro and bakery located on Charleston Avenue in the Summerlin part of town. This is a very nice, informal and unpretentious place for lunch or dinner. Try their ham and cheese croissant, french onion soup and drink for less than $10. Probably you’d spend more for less at Jack in the Box. Sure, this is a Swedish big box furniture store. But their Las Vegas store off of Highway 215 also sells the famous IKEA Swedish meatball dish at its cafeteria. It’s priced very nicely and you can get all kinds of Swedish style foods and desserts. This very popular fast food chain specializing in all things chicken is now here in Sin City. If you’re from Hawaii, you have to try their chicken sandwiches. So now, you can tell people back home that you’ve tried one more thing that you can’t get in Aloha State. And of course, Panda Travel ® can take you to Hawaii’s Ninth Island. By doing so, you can check out these places for satisfying Hawaiian appetites in Las Vegas.